Why pay more than you have to? Don’t wait! Contact us or complete our no obligation application, to help you determine if refinancing can save you money. You can also fill out our short application to see what rate you qualify for and obtain a pre-approval letter. Of course, you can always call and speak to one of our loan specialists. 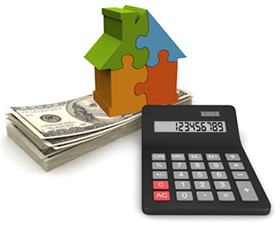 Our refinance calculator can help you to decide whether or not you should refinance your current mortgage at a lower interest rate. This calculator will calculate the monthly payment, net interest savings, and the time it will take to break even on the closing costs. If you convert from a 30-year to a 15-year fixed-rate mortgage, you will pay off your mortgage sooner, and pay less loan interest overall. 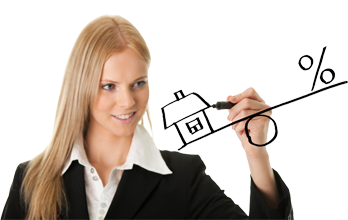 You can pay off your loan sooner without refinancing by simply making additional principal payments.